Based on the judicial recommendation of the European Anti-Fraud Office (OLAF), the Pest County Chief Prosecutor Office tasked the National Bureau of Investigation (NNI) with investigating the Elios case on Monday. OLAF notified the Chief Prosecutor’s Office on January 12 that it had found serious irregularities in public procurements won by Elios Innovatív Zrt. 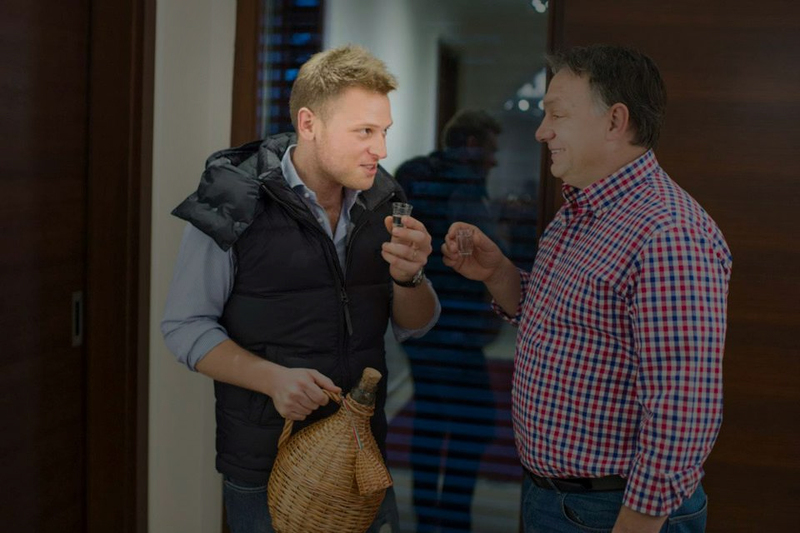 between 2011 and 2015, owned at the time by Tiborcz (pictured left with father-in-law Orbán). The anti-fraud agency recommended the European Commission insist on the repayment of EUR 40 million (USD 48.5 million) of EU funds remitted to Elios. According to the Chief Prosecutor’s Office, the OLAF report mentions three procurements of the Environment and Energy Operation Program (2009-2014). The exact details of the report and nature of the revealed irregularities are yet to be known. Although Minister Overseeing the Prime Minister’s Office János Lázár stated at last Thursday’s “government info” press conference that only OLAF can release the report, the Hungarian government, in fact, does have the authority to disclose the full text to the public, since it also received a copy from OLAF. The reason why the government withholds this report in contrast to another OLAF report detailing irregular contracts connected to the construction of Budapest metro line 4 under the Socialist-Alliance of Free Democrats governments, is the involvement of the husband of Orbán’s eldest daughter Ráhel. The NNI has already conducted an investigation into dealings of Elios Zrt, but that inquiry was terminated after one and a half years as the bureau determined that no crime had been committed.